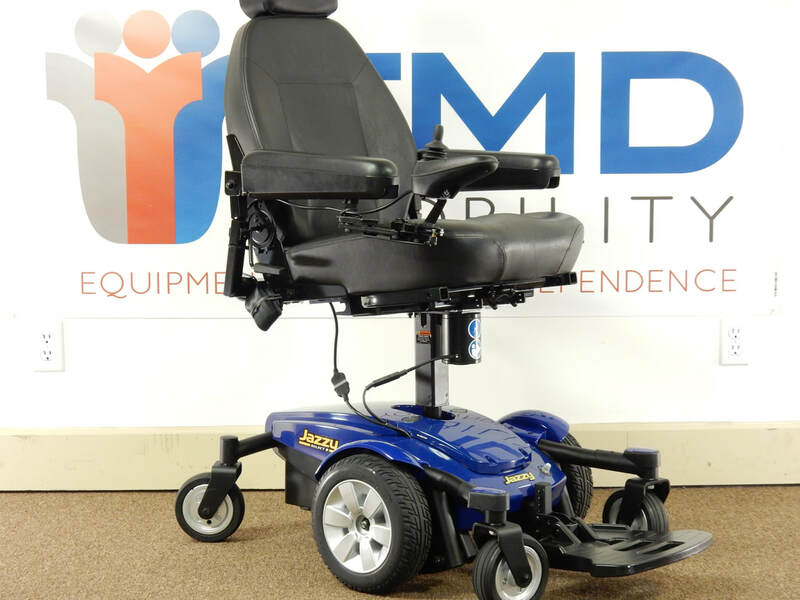 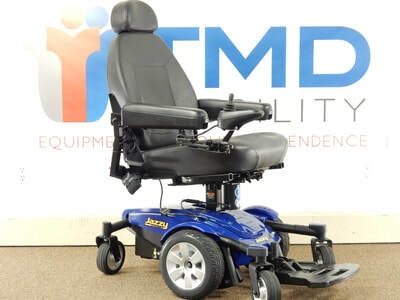 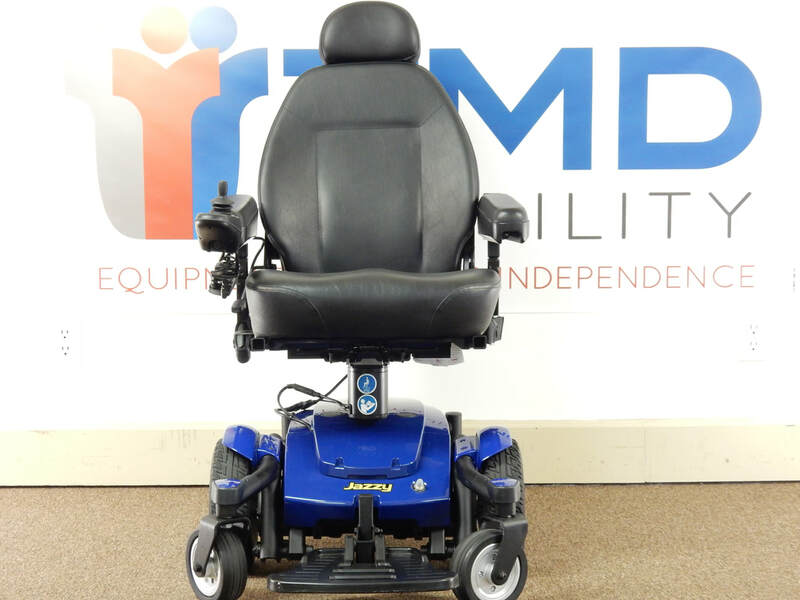 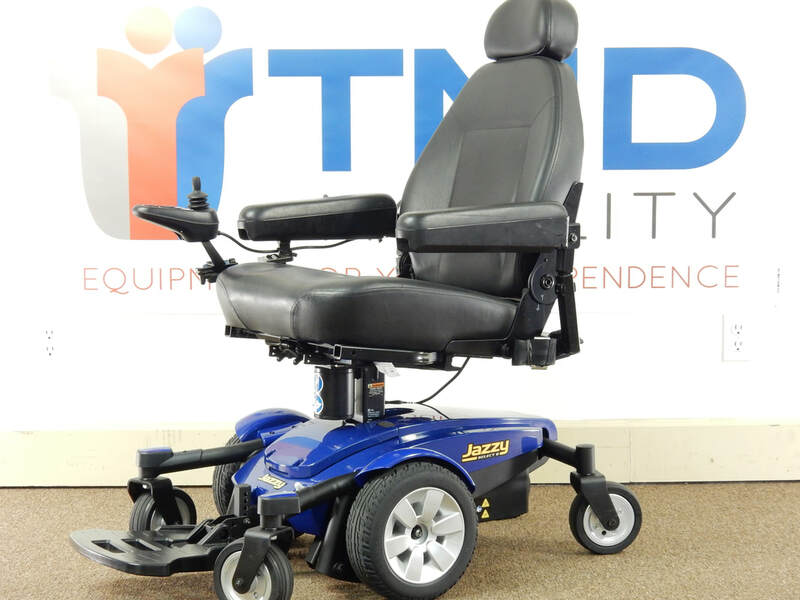 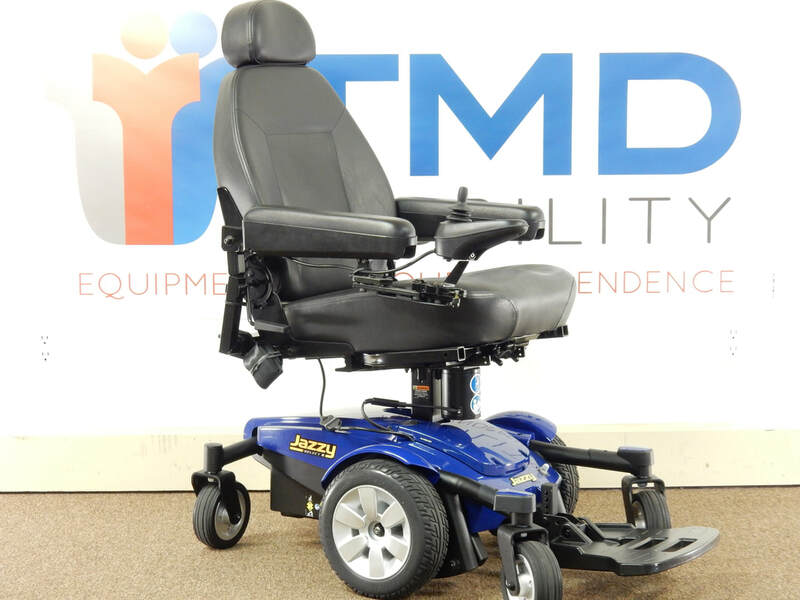 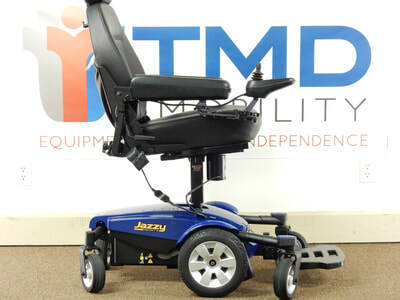 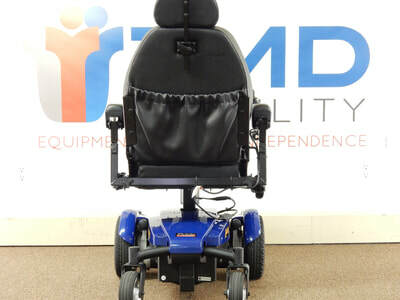 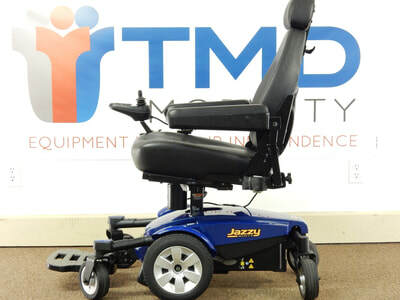 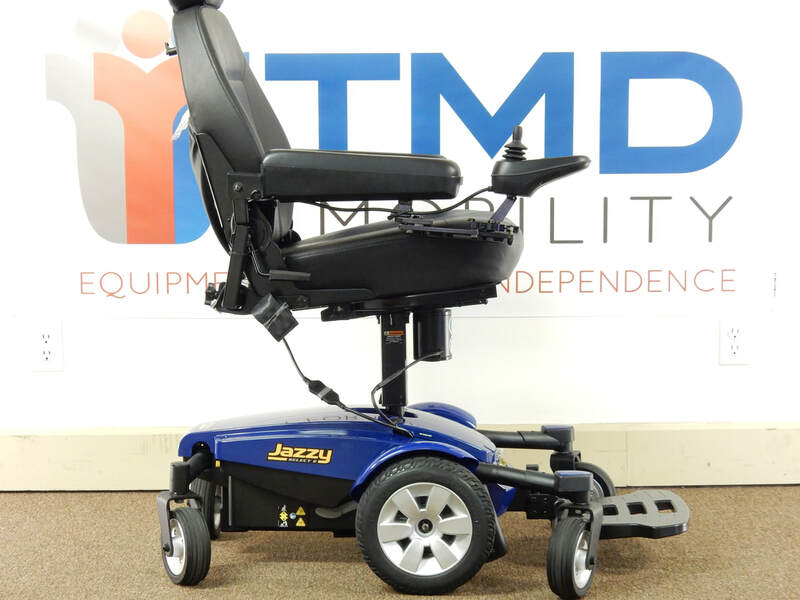 This Pride Jazzy Select 6 features a factory installed power seat elevator and is in great condition. 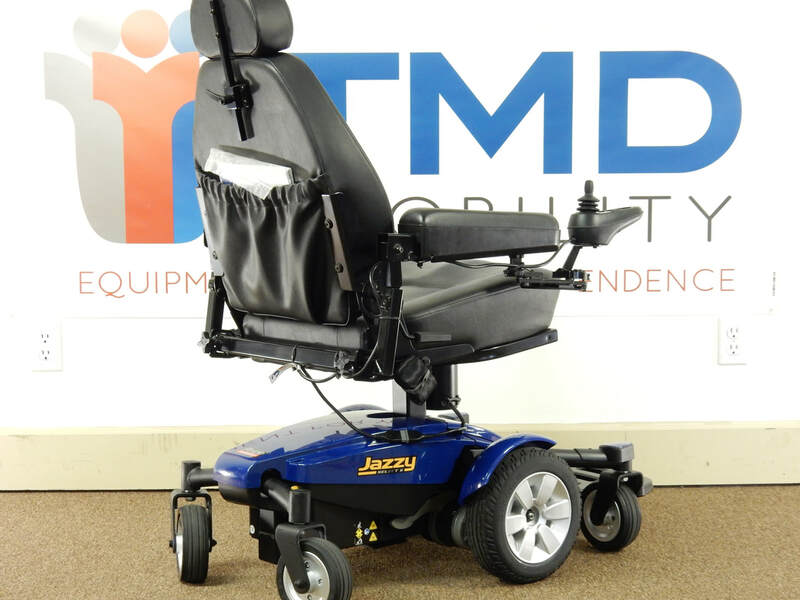 This unit only has 73 hours on it and was used primarily in an assisted living facility. 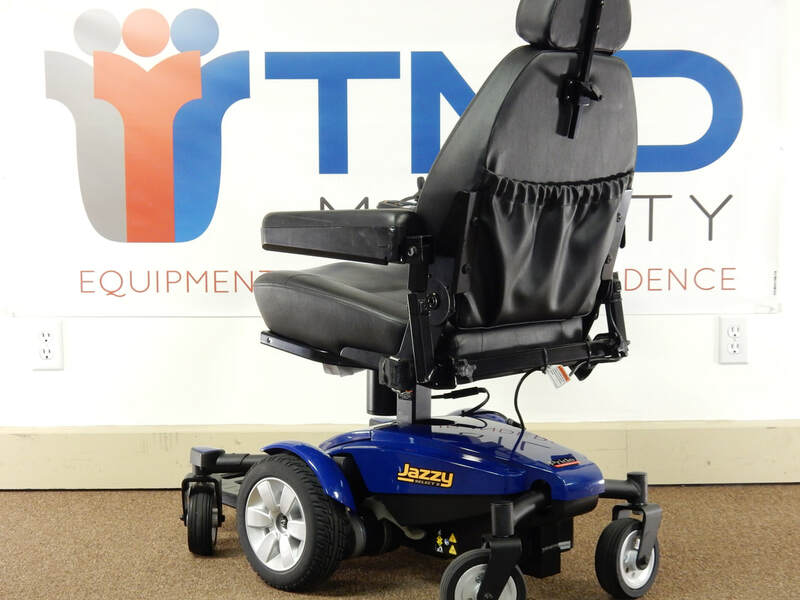 The black vinyl seat measures 18"wide x 18" deep. 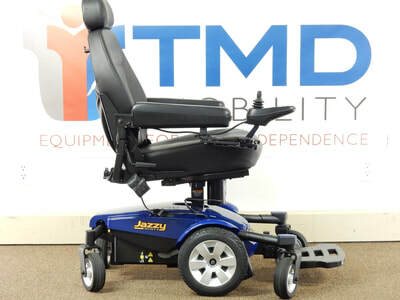 New batteries will be installed at time of delivery and 5ah charger is included. This unit comes with a 6 month "Bumper-to-Bumper" warranty and delivery is available. The power seat elevator is a $1000 option and can only be ordered from the factory on a new unit.